Rushing around in the morning is never fun. We have some solutions to save you time! If you want to do something with your hair other than just leaving it natural and down, we have a few great hairstyles we think you will love. The first hairstyle is a simple side braid. 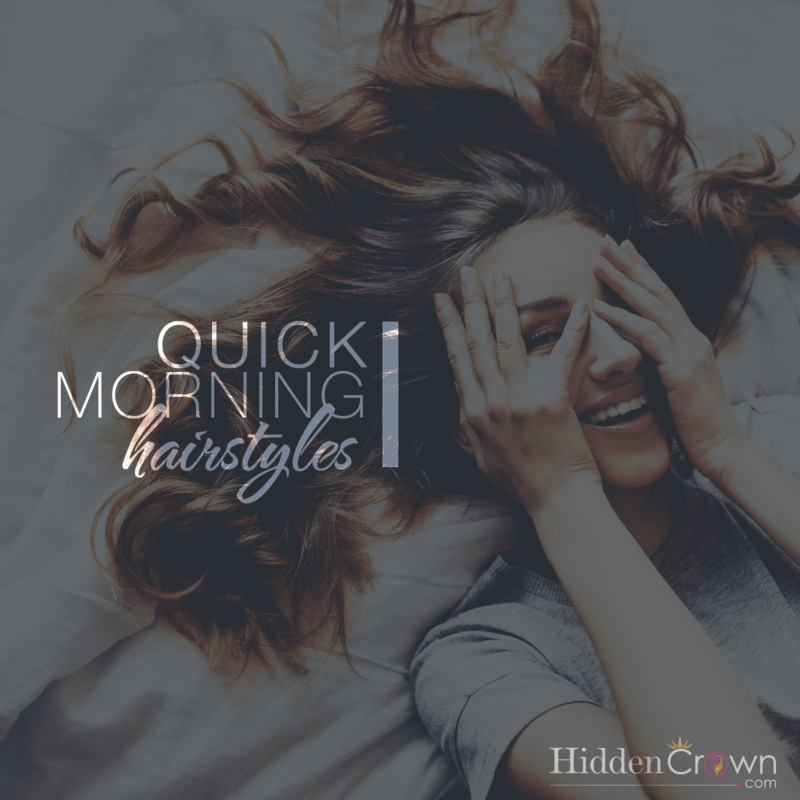 It takes just a few minutes and your hair is out of your way for the rest of the day! Our next hairstyle we love is the simple low messy bun! It’s just the right type of messy that still looks good to go out with! Last and our favorite! Put your hair into a braid or two and heat up that straightener! Press down on your braids for just a few seconds until you have heated up the entire braid. Take the braids out and voila! You now have the perfect beach waves and are ready to start your day! Let us know what you do in the morning to create your quick and easy hairstyles.